Are you thinking about building a digital marketplace where you can expose APIs for your products and services? Or are you building an internal application using microservices that connect via API calls? If so, you need an API management solution. Unfortunately, first‑generation API management solutions are inadequate. They are too complex and deliver poor performance, especially as you embark on a journey toward microservices. As the industry’s most‑trusted API gateway, we knew we could do better. We knew we could modernize full API lifecycle management. 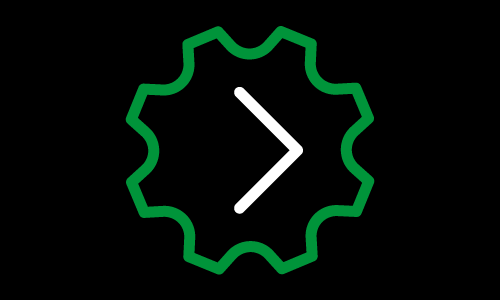 That’s why we’re excited to announce general availability of the API Management Module for NGINX Controller. 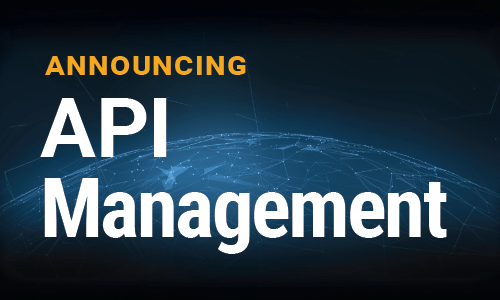 The API Management Module is a next‑generation API management solution that enables I&O teams to define and publish APIs, manage traffic to and secure backend applications, monitor performance issues, and analyze API usage. In short, it’s a single solution to manage the entire lifecycle of APIs without compromising performance. Built on an innovative architecture, the API Management Module combines the raw power and efficiency of NGINX Plus as an API gateway with new control‑plane functionality. Our API management solution is fast and flexible, making it suitable for both legacy and modern, microservices‑based applications. What is API Management? 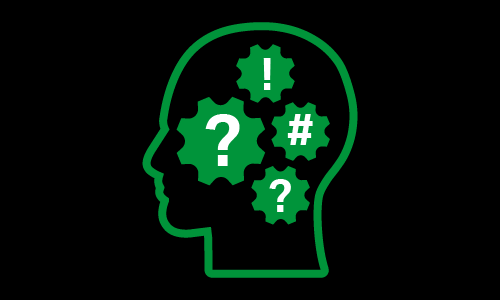 – Read this blog if you’re unfamiliar with the concepts of API management. It’s a primer on the various elements that make up API management solutions. 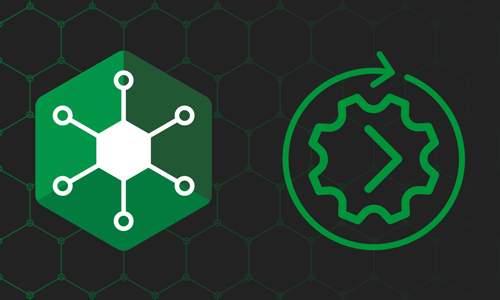 Introducing NGINX API Management: Manage NGINX Plus API Gateways with NGINX Controller – Explore the key capabilities of the API Management Module for NGINX Controller. Do You Really Need Different Kinds of API Gateways? (Hint: No!) – Learn how NGINX’s innovative architecture enables the API Management Module and NGINX Plus API gateways to manage north-south and east-west traffic. 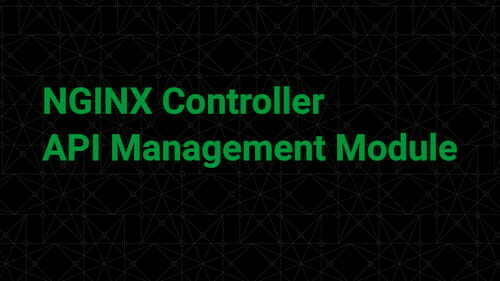 API Management Module for NGINX Controller – Check out the NGINX Controller API Management product page to learn about key features and specifications of the API Management Module. 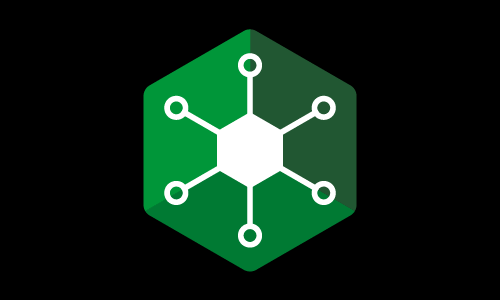 NGINX Controller – API Management Module – Watch this short video for a quick overview of the API Management Module’s key features. Achieving Full API Lifecycle Management with NGINX Controller [EMEA] [APAC] – Attend our webinar for an in‑depth exploration and demo of the API Management Module for NGINX Controller. 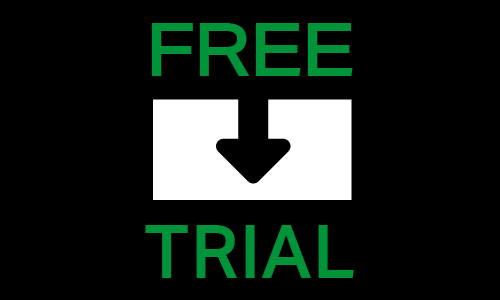 Free trial – Get hands‑on experience with the API Management Module by obtaining a free trial of NGINX Controller (which includes NGINX Plus). 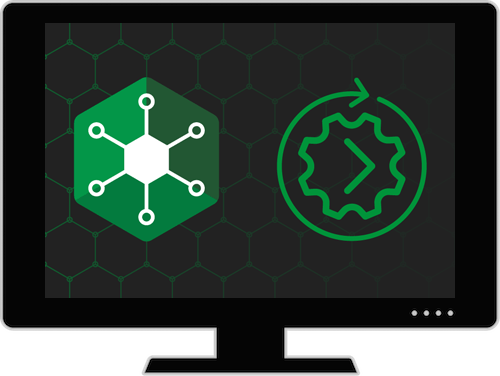 Watch the on-demand webinar and get a demo of NGINX Controller’s API Management Module.